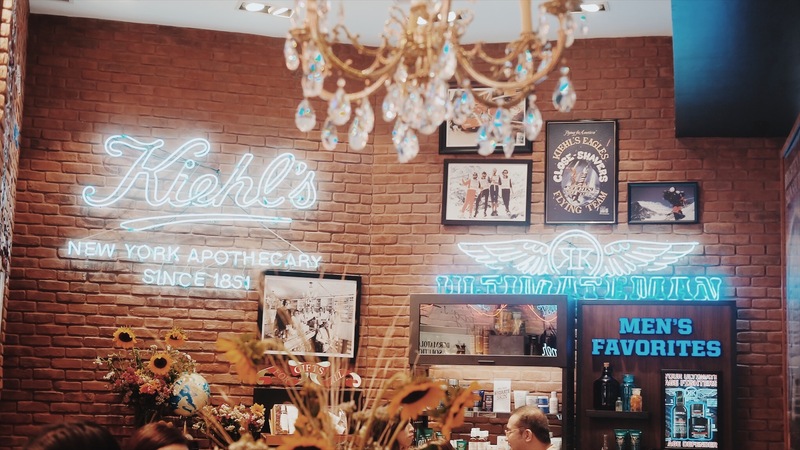 Kiehl’s first Philippine store in Greenbelt 5 opened back in 2007, and has since accustomed Filipinos to their warm customer relations, beautiful aesthetics (apothecary feels ever since!) 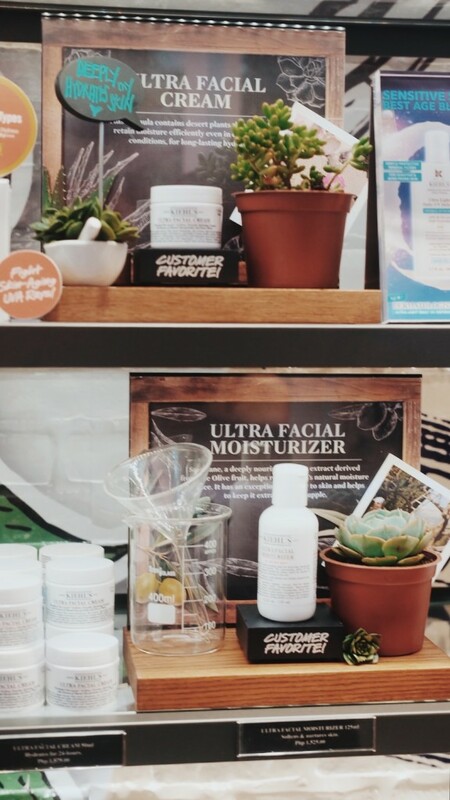 and of course, products that work, combining science and nature.Last week, Kiehl’s invited us to checkout the redesigned store. I like how these events go because I get to know how the brand thinks for its beloved consumers. 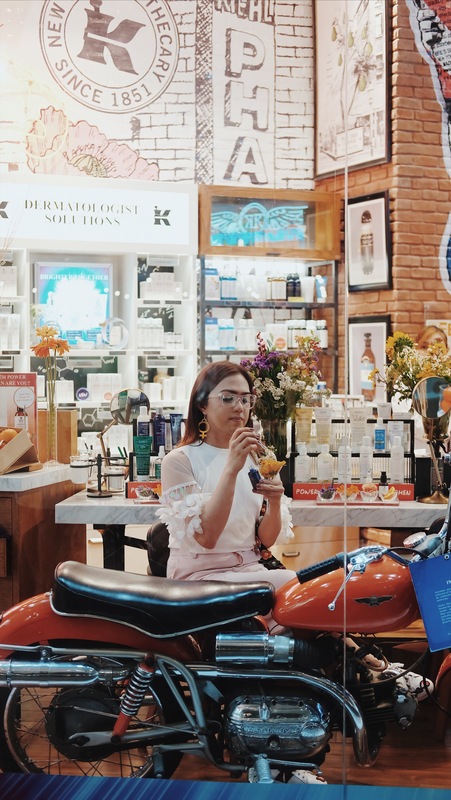 Aside from the store being IG-friendly, indeed, the Kiehl’s brand alongside its customers continues to grow and adapt into the ever-changing lifestyle of the times. I know a lot of corporate and busy women using the Midnight Recovery for example, to combat signs of stress on the skin. This line has expanded to a day concentrate as you can see below, that responds to a 24-H skin recovery. To constantly be working hard and being on top of their game is every power woman’s motto. Not once do they move forward without being prepared in all aspects of their life including their skin care regimen. 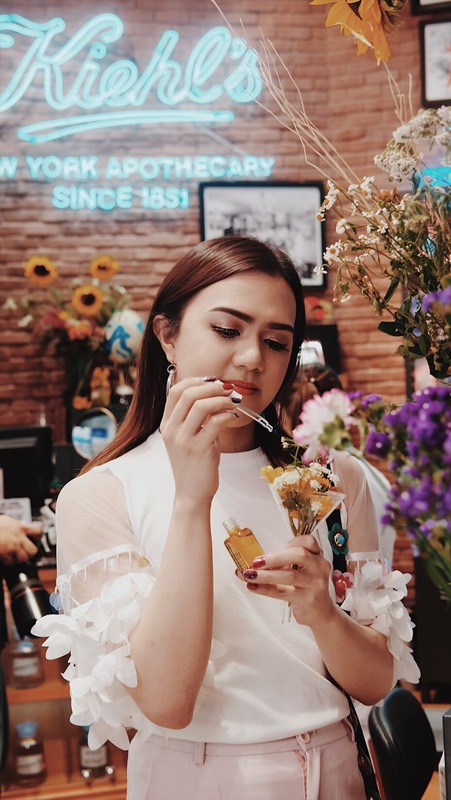 Kiehl’s understood that need and has curated POWER SERUMS to match the lifestyle and needs of every woman. 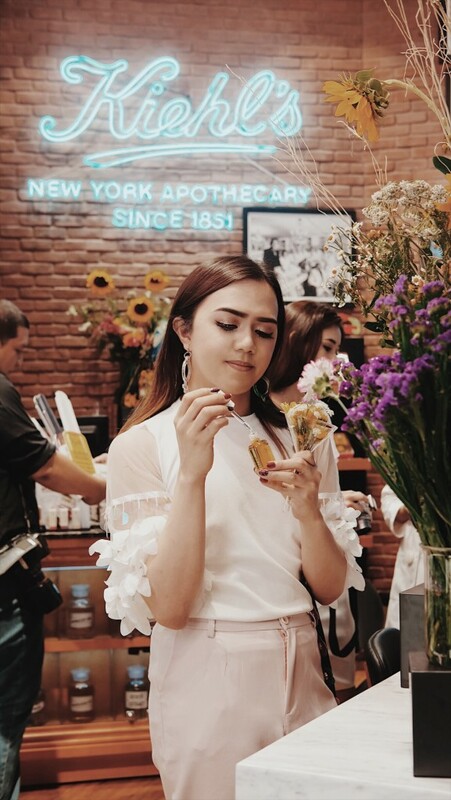 My favorite is the Midnight Recovery Concentrate works perfectly for a night owl like me who work hard in the afternoon and party harder in the evening. I haven’t tried the Daily Reviving Concentrate but it is said to be Paraben free, Mineral oil free, non-acnegenic, non-comedogenic, and comes from 100% natural origin. Years ago, I’ve tried Clearly Corrective Dark Spot Solutions which does wonders on my blemish or dark spots after a summer trip. Also made with VitC, I alternated it with the Kiehl’s Powerful-Strength Line-Reducing Concentrate which also helped eliminate my fine lines. 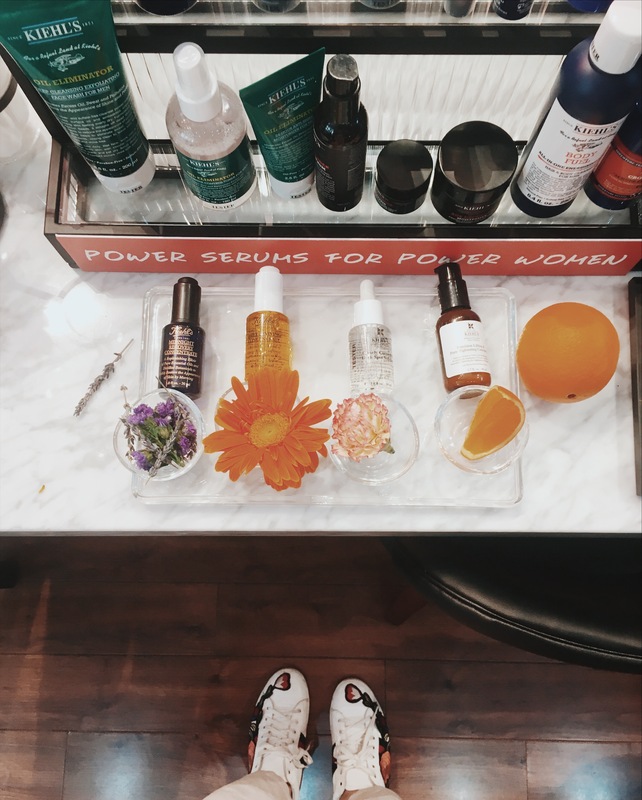 These are really effective serums that I switch back to depending on my skin care need. 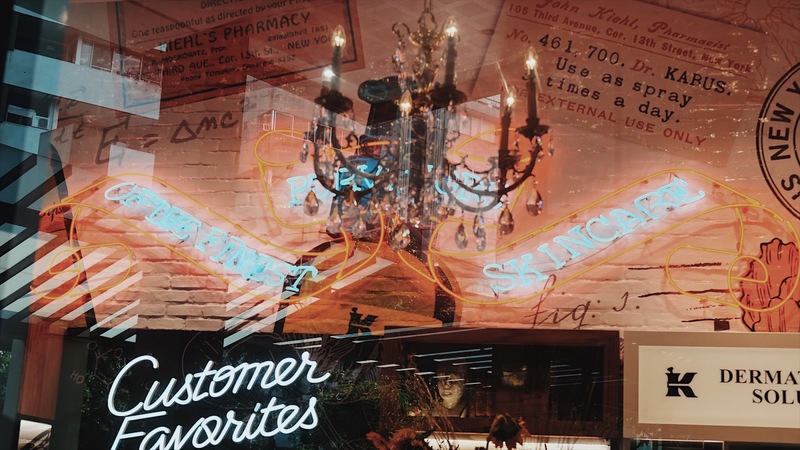 The Kiehl’s “Customer Favorites” is now front and center in the revamped store, where customers can easily access what is loved by avid Kiehl’s users. 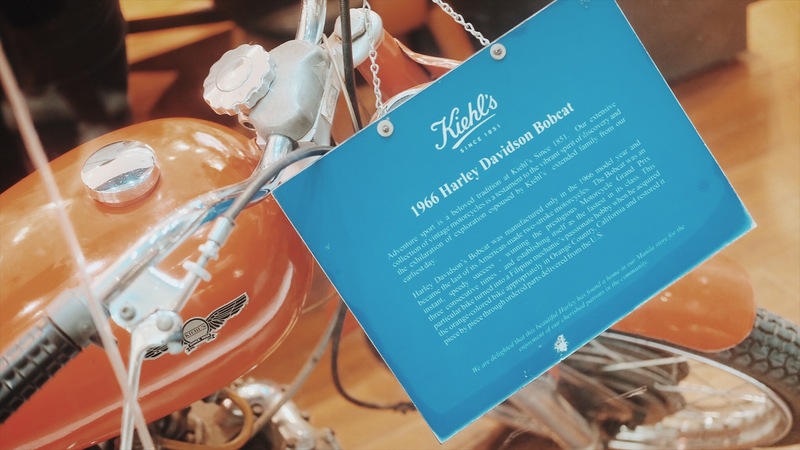 Classic Kiehl’s fixtures such as the vintage Harley Davidson, and the beloved skeleton fixture “Mr. 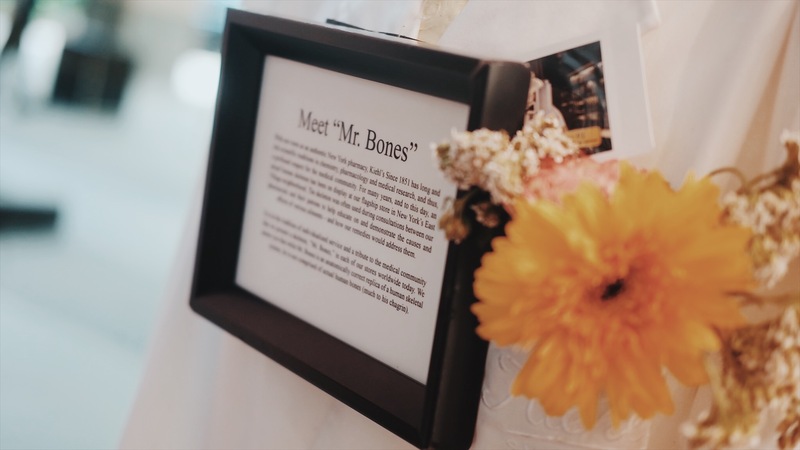 Bones” is still kept in-store for familiarity and ease for customers. 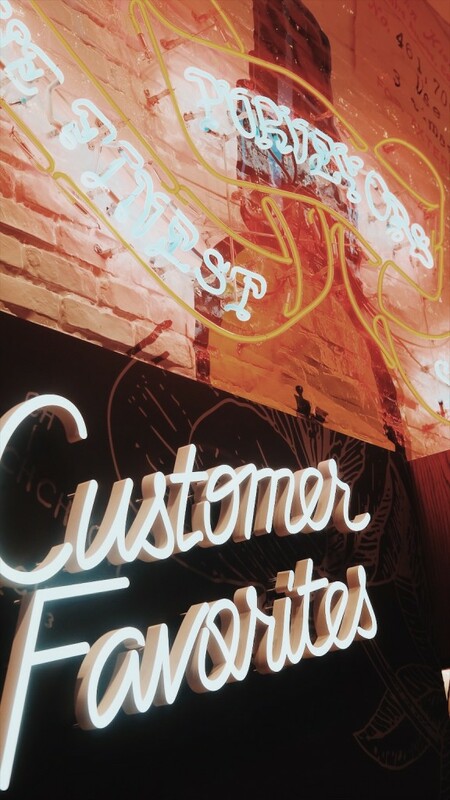 By bringing the Kiehl’s Store of the Future to their customers allows a better and enhanced overall service which I can personally recommend. 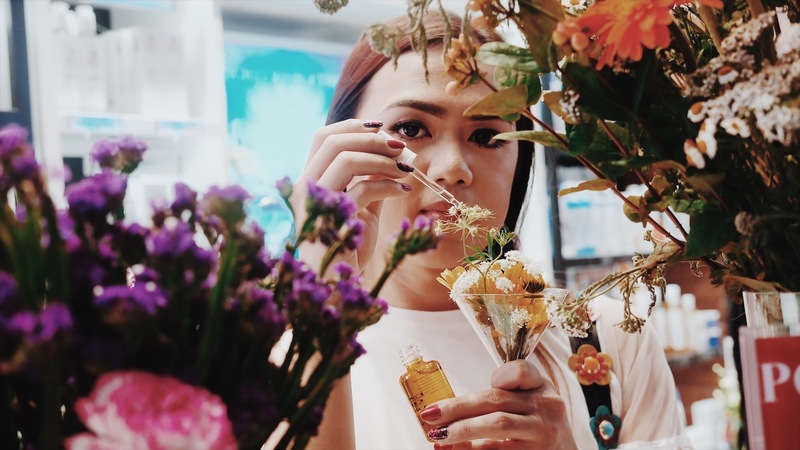 In-store Kiehl’s Customer Service Representatives are highly trained to entertain and assist to every customer’s needs allowing them to prepare for their future.